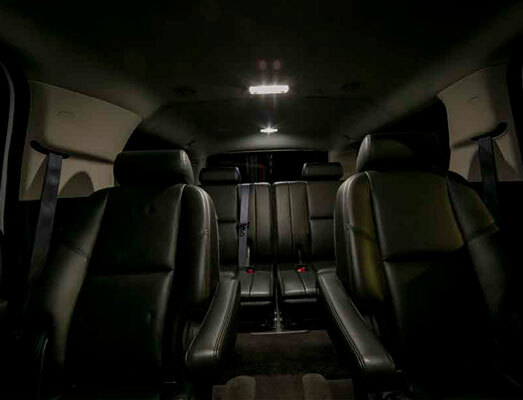 JMI Limousine serves the greater Portland Metro area including Portland, Vancouver, Washington, Hillsboro, Beaverton, Gresham, Oregon City, and select areas including Salem, Eugene and Seattle. 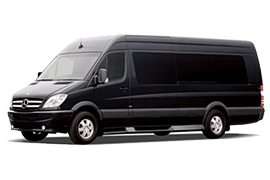 Contact us today for a free rate quote. 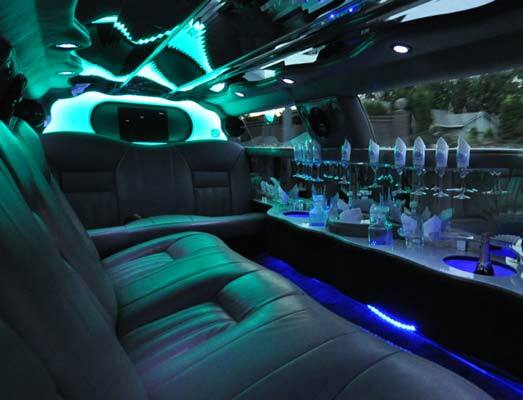 We have a wide variety of vehicle sizes, including our fun and decadent JMI Limo Buses and Our Super-Stretch SUV Limos. 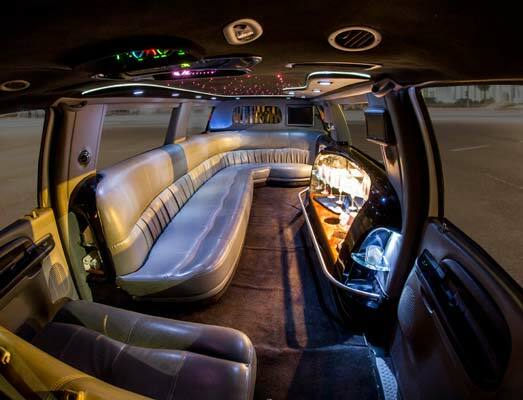 Our wide variety of Luxury Limousines and SUV Limos makes us one of the largest providers of luxury Limousine Service in Portland, Oregon. 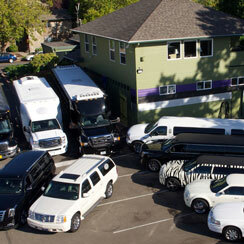 As one of the largest limousine companies in Portland, we pride ourselves in versatility. 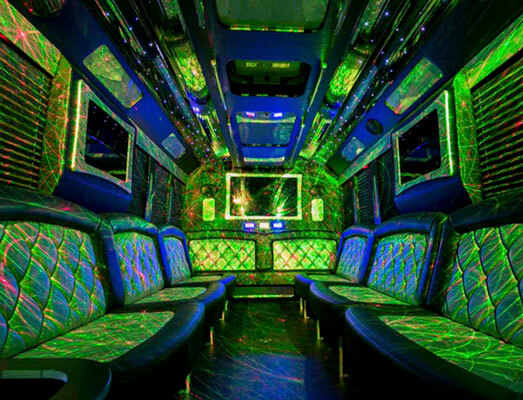 That means we don't limit ourselves to just limousine services and town car services, we also provide a number of Party Bus Services in the greater Portland Metro Area. 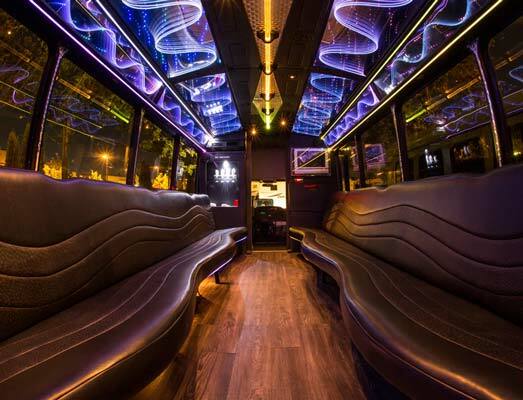 We have a variety of party buses for every occasion including: Wine Tours, Mardis Gras Party Bus, Trailblazers Party Bus, Cinco de Mayo Party Bus, Portland Timbers Party Bus, Portland Brewery Tour Party Bus, and much more. 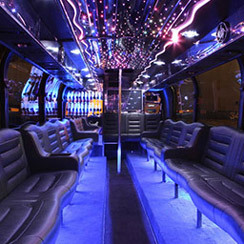 If you are planning to rent a limousine and are considering booking a party bus instead you should consider two things. 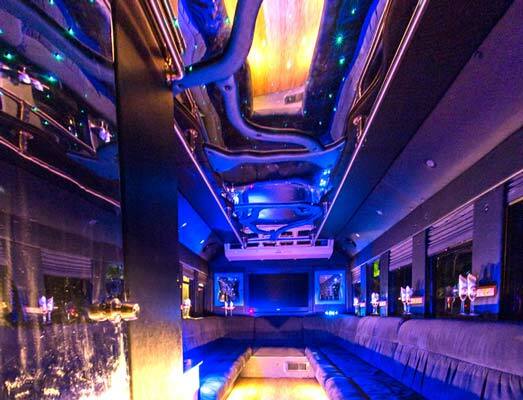 First, how many guests do you plan on boarding the Party Bus at one time? 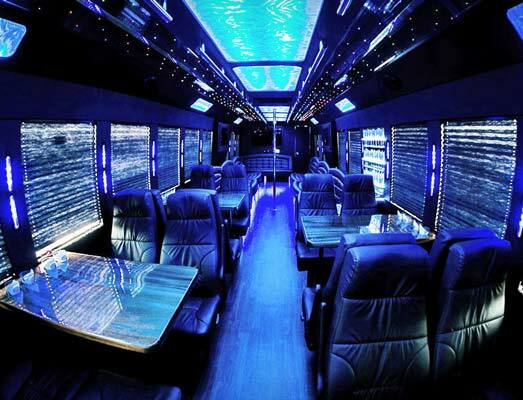 If your answer is more than 12 you might want to consider getting a party bus. 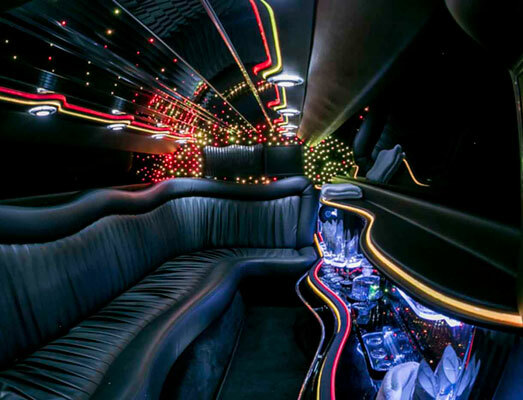 While many stretch limousines can easily fit 16 it is always more comfortable with room to spread out on a luxury party bus from Oregon's number one Limo Company, JMI Limousine. 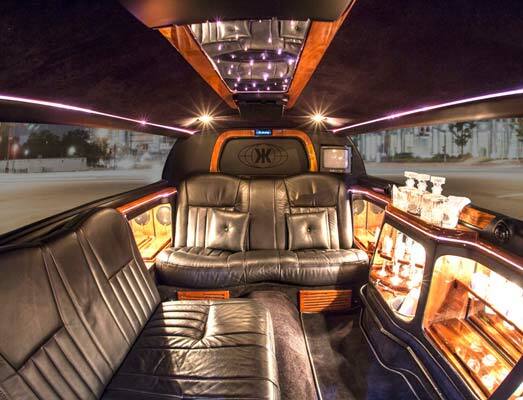 for the BEST rates in town! 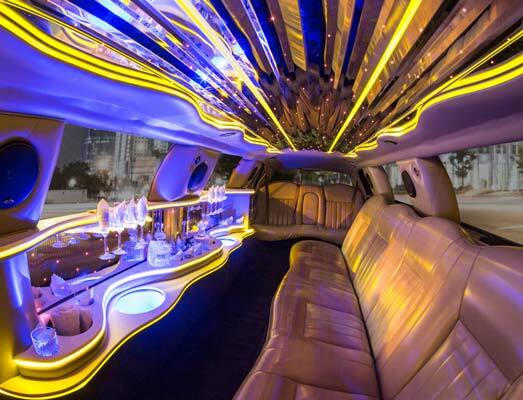 All JMI Limousine chauffeurs have passed a comprehensive driving skill test and extensive background checks. 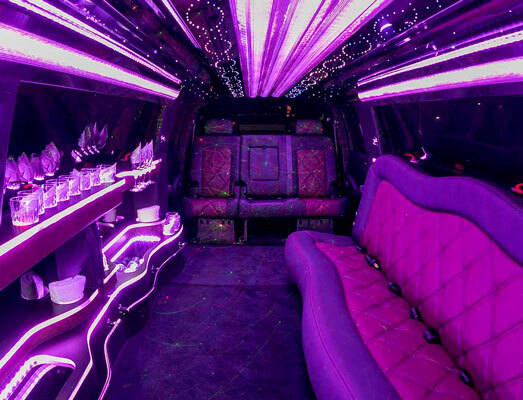 All JMI Limousine vehicles have passed Motor Vehicle Inspections completed by Certified Master Mechanics. 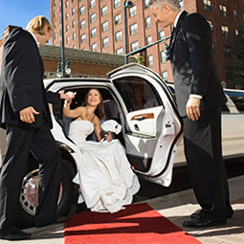 All JMI Limousine vehicles and chauffeurs are properly insured to comply with the minimum levels of insurance coverage required by local and state governing bureaus. 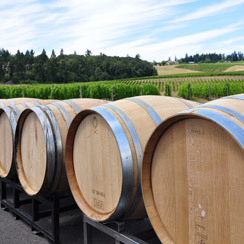 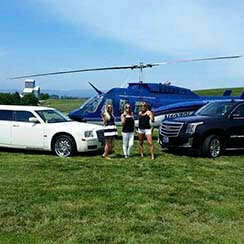 In addition to limousine service around town, JMI also offers luxury excursions such as Wine Tours, Extreme Adventures and even our signature Fly & Dine excursion in which we fly you in a helicopter on a tour around Portland, Take you to one of two 5-Star dining venues and transport you everywhere else via our luxury limousines. 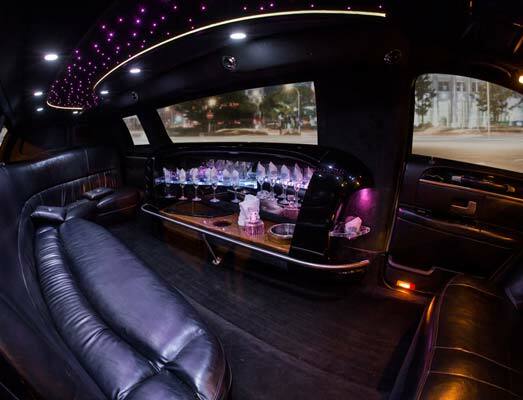 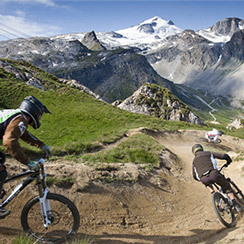 Extreme Adventures include Limo rides to and from the following outdoor adventures: White Water Rafting, Water Skiing, Snow Skiing, Snow Boarding, Skate Contest, State Park Tour, Motor-sport Events, Mountain Biking, Windsurfing, Jet Skiing, and much more.